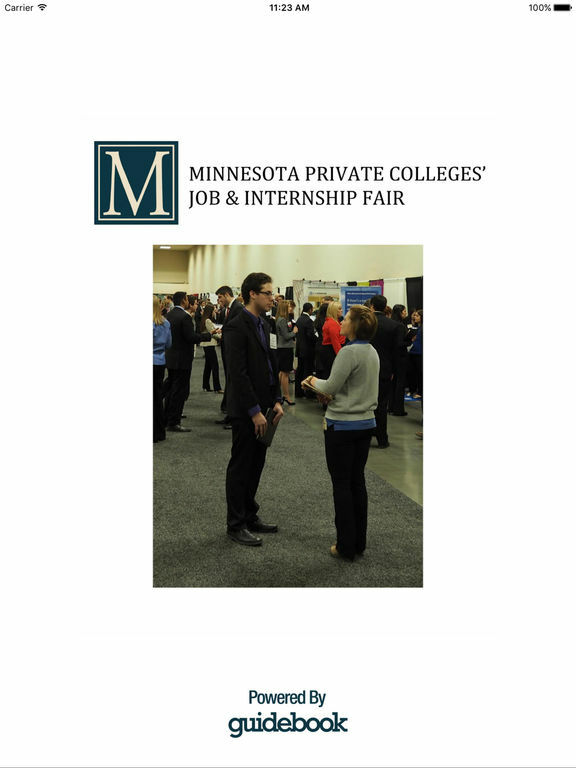 At the Minnesota Private Colleges’ Job and Internship Fair, you will have the opportunity to network with 175+ employers who are interested in starting and maintaining employment relationships with MN graduates! 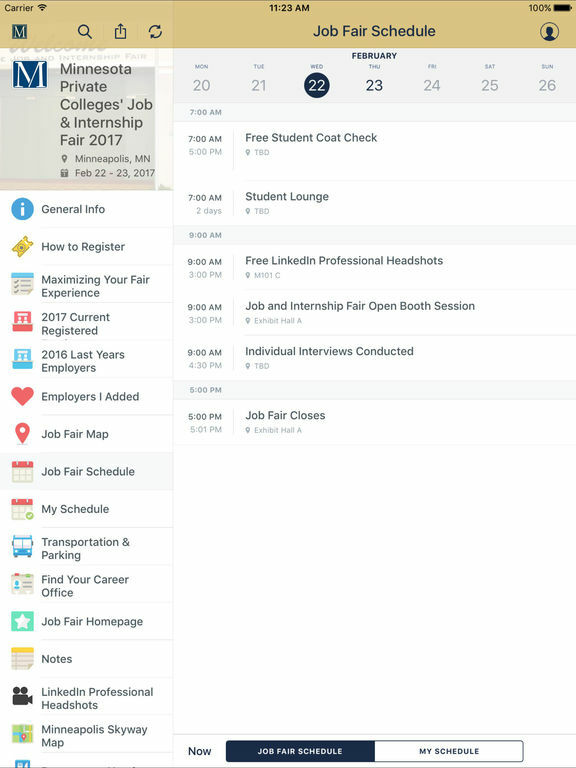 Many of the employers who will be present at the event will be actively recruiting for jobs and internships. 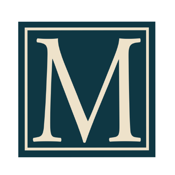 Other employers may anticipate hiring in the next six months. 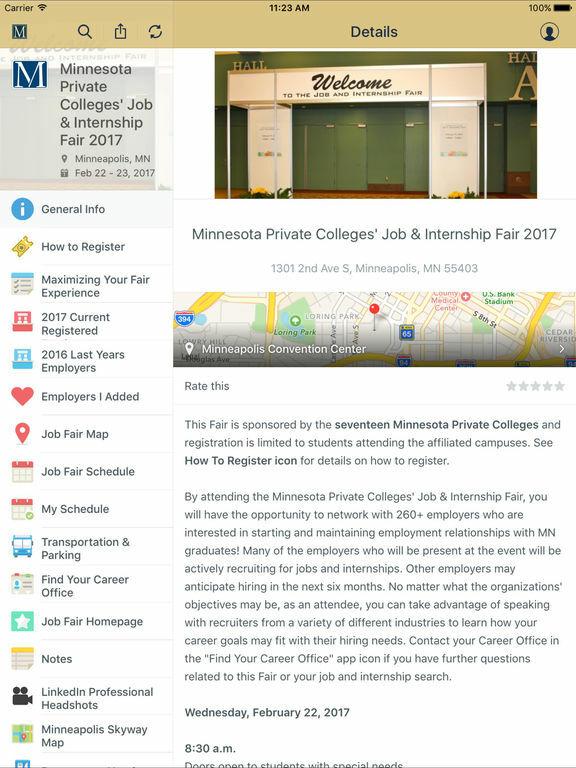 No matter what the organizations' objectives may be, as an attendee, you can take advantage of speaking with recruiters from a variety of different industries to learn how your career goals may fit with their hiring needs. 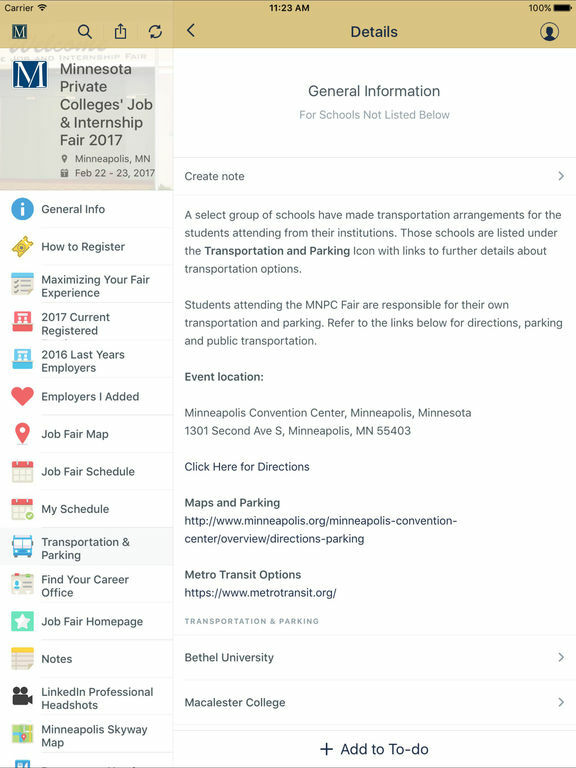 Contact your university Career Services office if you have further questions related to this Fair or your job search.